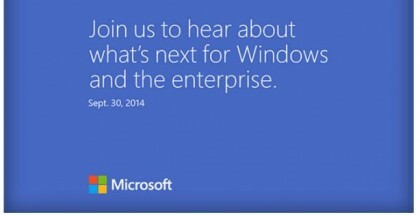 In January, we learned that Microsoft is working on a new edition of Windows 10 named ‘Cloud’. 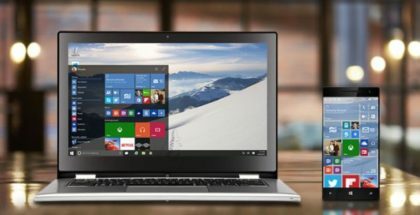 This stripped down version of Windows is supposed to compete with Google’s Chromebooks, and it could be completely free for OEMs who want to build cheap laptops and tablets. 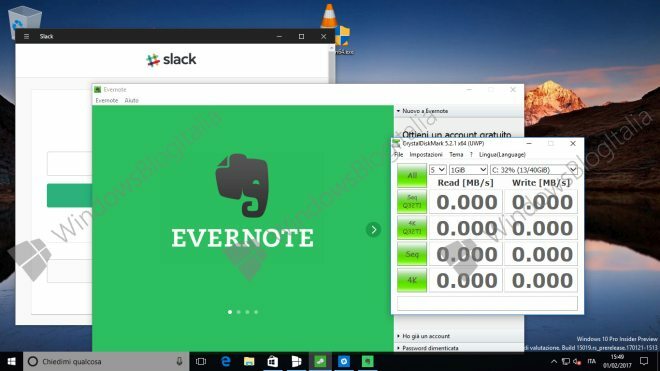 Windows 10 Cloud will only run UWP apps from the Store, according to Windows Blog Italia who managed to install an early build of Windows 10 Cloud. 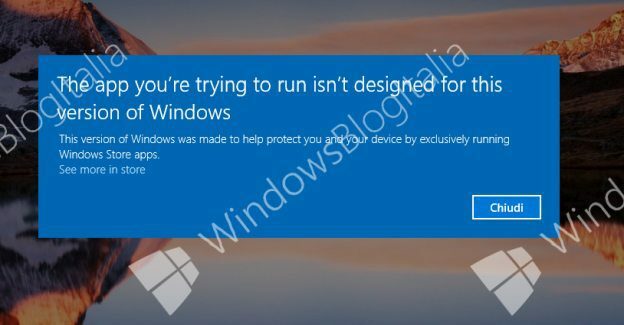 This Windows 10 edition displays a warning message if you try to open some Win32 apps on the device. But all Windows Store apps could be open, including those brought to the Store via Project Centennial like Slack and Evernote. 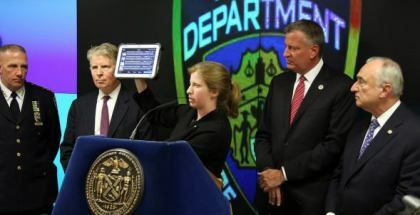 WBI notes that this build can’t run some pre-installed Windows 10 apps like Paint, Command Prompt and Notepad, but later these apps could also be distributed through the Store. Overall, Windows 10 Cloud looks exactly the same as the traditional version, and even though the watermark indicates this is the Pro version, the registry editor confirms the new edition – Windows 10 Cloud. 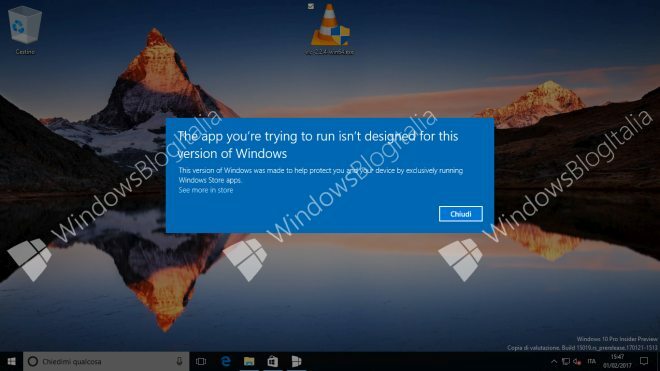 Windows 10 Cloud is designed for better security and may be installed on low-cost devices who run only apps from the Store. At the moment, there is no official confirmation of Windows 10 Cloud, but Microsoft may take the wraps off the new version during its upcoming Build conference.